and rebuilding at a furious pace. magazines from the past. Which ones? Well you will have to check in and see won’t you? 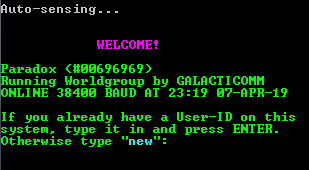 Connect to Freeside BBS Now!